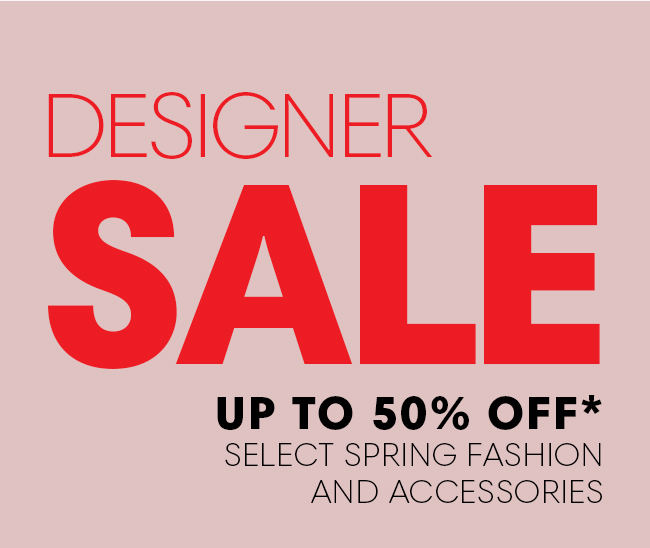 Shop the sale with new markdowns on your favourite brands, in-store only at Holt Renfrew. *On select regular priced merchandise only. Available at all Holt Renfrew stores and Ogilvy. Not available online. Sale in effect while quantities last. Styles, quantities and sizes are limited and vary by store. No price adjustments on previous purchases. Cannot be combined with any other offer.